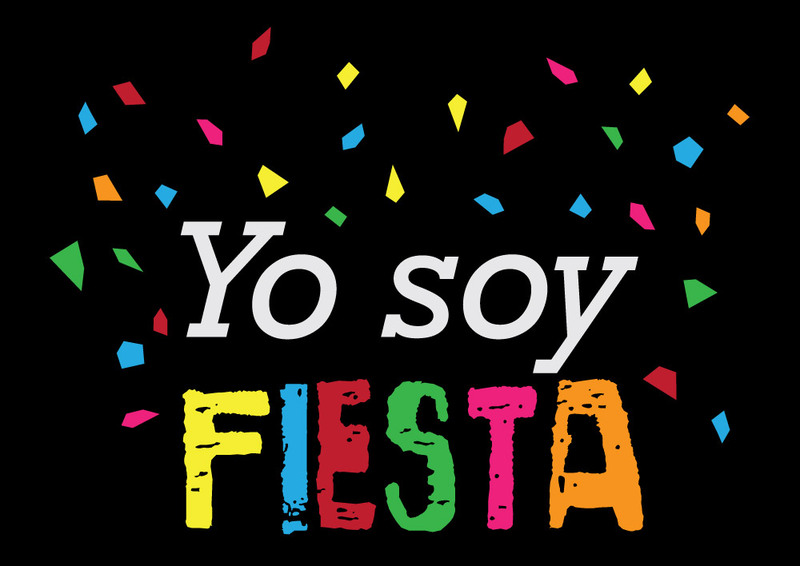 As the Patriots tight end Rob Gronkowski is fond of saying, yo soy fiesta. This may be what all the Patriots are saying after a rash of free agent signings that only make the team better than it already was and some of them on the cheap. The team signed former Bengals defensive lineman Jonathan Fanene to a three year deal earlier this week. They then signed former Colt Anthony Gonzalez bolstering an already outstanding receiving corps. Then, they added former Bronco and Ram Brandon Lloyd and on the cheap. The Patriots addition of Lloyd adds yet another deep threat option for the Patriots and one who could actually be used unlike Chad Ochocinco. I have yet to figure out just exactly why the Patriots brought Ochocinco in or why they still have him. Regardless, Lloyd provides the option that Ochocinco couldn’t or wasn’t given the opportunity to and he does it for far less than many other WR signings for other teams. Pierre Garcon got 5 years and 42 million, Robert Meacham got 4 years and 25.9 million, Reggie Wayne got three years and 17.5 million. The Patriots got Lloyd for 3 years and 12 million. That’s a steal in this free agency period. In 2010, Lloyd 77 receptions for 1448 yards and 11 touchdowns and that was with Kyle Orton throwing the ball. Denver traded him when they decided to go with Tim Tebow but the Patriots and Tom Brady will know exactly how to make use of him and get that kind of 2010 production. The Patriots have been working through free agency to address some of the player position issues that they have. Lloyd is the deep threat issue. All Patriots fans hope that this acquisition proves to be more productive than the Ochocinco one has been. If it is, come next season all Patriots fans may be saying, yo soy fiesta!